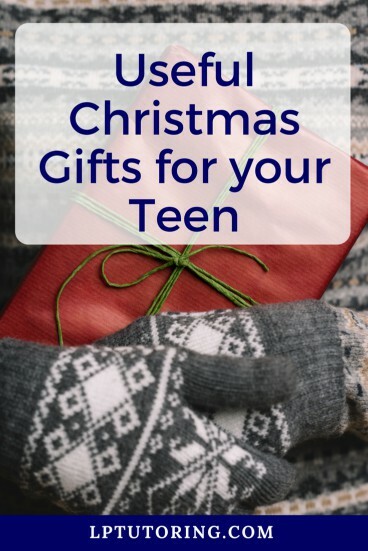 You probably already know that buying Christmas gifts for teens is SOOOO hard. They ask for things like new phones or clothes. (Or just cash.) While those items bring temporary joy, they are often not that useful. I’m a practical person and like to buy gifts that have a use. Since I’m spending money already, I figure why not spend it on something that will make this teen a better student? If you think like me, this list is right up your alley! 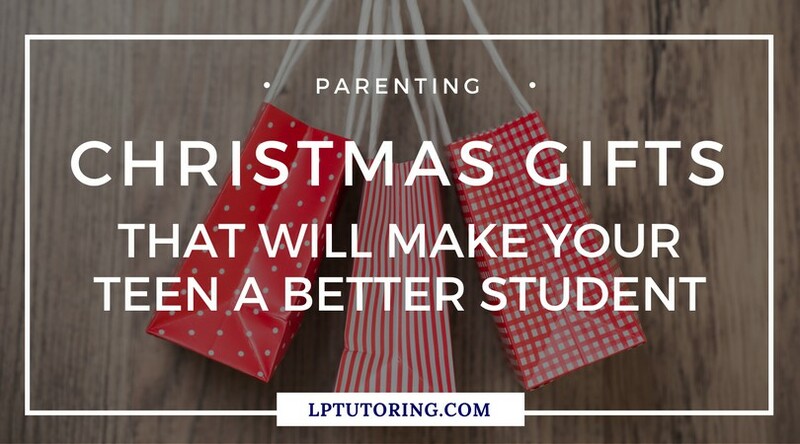 So enjoy these practical gifts that will help the (middle, high school or college) student in your life. Glamorous it is not. Useful? Absolutely. Don’t worry, your teen will thank you in a few years. On a side note – if you are just done with buying stuff, consider an experience gift instead. I’ve got 25+ suggestions in this post. This post contains affiliate links. If you click on the link and buy an item, I earn a small commission. This doesn’t cost you a penny. As always, I only recommend products or services I use and love. Thanks for your support! This is the single most important item that an organized student should have. There are a LOT of planners on the market, but this one from Order Out of Chaos is the best, hands down. It’s won awards, people. Awards. Read my love note post about this planner for more detailed info! Yes, we’re halfway through the academic year, but buy it anyway. (And grab one for yourself – I started using one a few months ago and love it!) When your teen is ready to set their new planner up, check out the directions and worksheet in this post. Show personality through pens and pencils! Yes, you can buy basic pens and pencils anywhere, but why when you can buy really good pens or fun pencils on the internet?? I am a long-time fan of Flair pens, but these Inkjoy pens have taken over lately. Harry Potter fan? Got you covered, girl. The need to hydrate is real. I love Camelbak water bottles because I have dropped them MANY times on concrete floors and they have never broken. They are also easy to toss in the dishwasher and come in every color of the rainbow. Nalgene bottles are also a favorite among my students. Maybe that backpack has seen better days or it’s just too gross to even bother washing. You can’t go wrong with a classic Jansport. (Mine lasted through high school AND almost all of college.) If you’re looking for something with a bit more style, might I recommend the Oxford Retro style? Help them keep this new backpack organized with a video and a checklist in my post. So many uses for sticky notes – text annotations, warm-ups in class, reminder notes to self, etc. Grab them in fun colors or shapes and throw them in a stocking! These awesome ones from Order Out of Chaos are meant to stick to your phone!! Really want to keep that student on task this year? Get them a timer to use while studying! These are perfect for those Pomodoro sessions – 25 minutes of focused work followed by a 5-minute break. Yes, they can use the timer on their phone, but that also means that their phone is out and on. Hello distractions! Timers keep kids focused while limiting distractions. I started using Grammarly a few weeks ago and love it! Your teen can download the free Chrome extension or the app in iTunes or Google Play stores. However, the true power is in the premium version. Grammarly is more than just a powerful spelling and grammar checker. It also checks sentence structure and suggests alternate word choices to make your writing more clear. Grammarly is essentially a second set of eyes for editing – something every student can use! Is your teen struggling to stay organized, complete work on time, or study effectively for tests and quizzes? I’m here to help! I have products at a variety of price points (including free!) that will help your teen take control and improve their grades! Organization Jumpstart will get your teen organized for school – planner, notebooks, backpack – and help them stay organized! Even better, this online course is completely free! 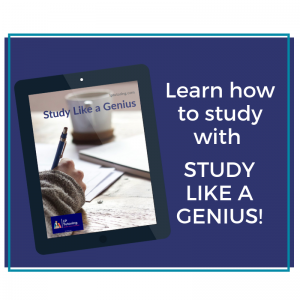 Study Like a Genius – this e-book will teach your teen how to create a study plan (so they actually study) and introduce multiple study strategies. 2018-2019 Student Planner – if you need a printable planner RIGHT now, this is the one for you. It contains monthly and weekly dated calendars, space to track goals and assignments, and monthly notes pages. Study Smarter – this online course has it all. 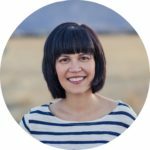 I will teach your teen how to use a planner, create a study plan, take notes effectively, and use multiple study strategies. To make it even better, I throw in the 2018-2019 Student Planner as a bonus! A gift card to Amazon, iTunes, or the Google Play store is great. Just don’t expect them to buy music – this is for apps, preferably educational. You can gift individual apps, if you want to make sure the money is spent wisely. While not my favorite place to study, coffee shops are a decent alternative. Plus, who doesn’t need that sweet, sweet caffeine sometimes? If you’re looking for more help, sign up for my free resource library. 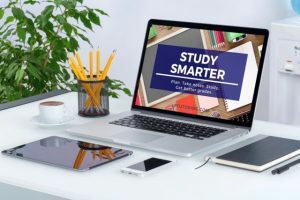 Check out all my resources for students and parents on organization, study skills, and test prep. 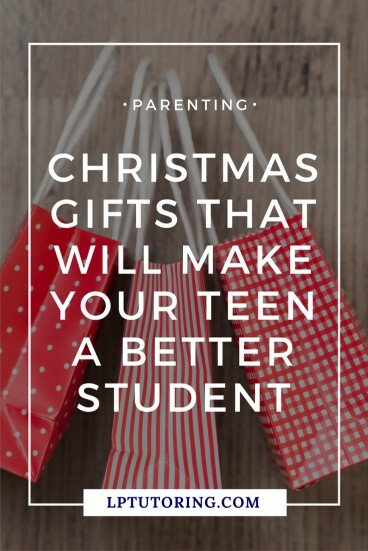 Hopefully, these suggestions will help you pick out Christmas gift for teens that they will enjoy AND will help them become better students. Happy Shopping! Which items do you think will be the most useful for your teen? Let me know in the comments below! Is a Study Group Right for You?